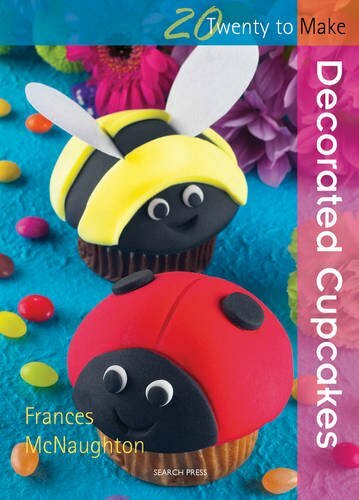 Learn how to make twenty different decorated cup cakes from Frances McNaughton's inspired designs. Frances McNaughton is a sugarcraft tutor and demonstrator. She provides workshops to the British Sugarcraft Guild and the National Sugarart Association. An assortment of her sugarcraft props has appeared in the films "Chocolat," "Notting Hill," and three of the "Harry Potter "movies.